Lucknow July 12 (IANS) In a move likely to benefit over 5 lakh flat owners across Uttar Pradesh the state government on Thursday allowed individual power connections to those living in apartments and multi-storey buildings a state government spokesman said. The decision will bring major relief to those living in the National Capital region (NCR) including Ghaziabad Noida and Greater Noida. Tenants and flat owners had repeatedly complained to the government that apartment managements were fleecing them. "There were complaints that builders were charging power rates arbitrarily while selling the flats. The state government has decided to bring an end to this " an official said. Flat owners will now be able to get electricity connections directly from power companies. 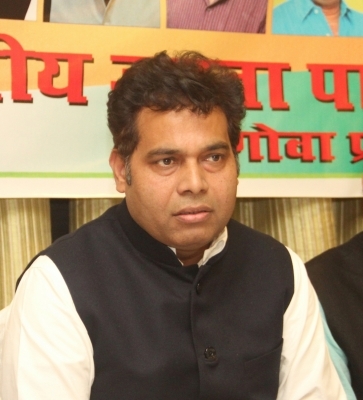 The apartment managements have been told to change the single-point connection to multi-point connections by March 31 next year said state Power Minister Shrikant Sharma. Earlier the power minister had met senior officials of the state power regulatory commission. The state government s decision was conveyed to the chairman of the UP State Electricity Regulatory Commission (UPSERC) which cleared the proposal. The officials said under section 43 of the Electricity Act no consumer can be prevented from taking a power connection.